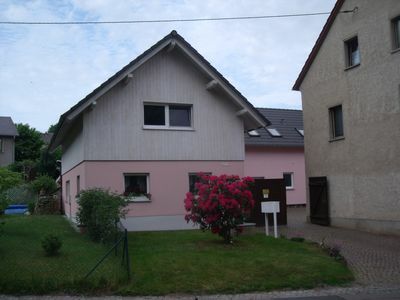 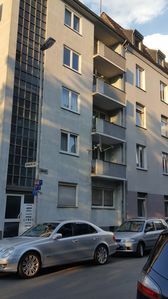 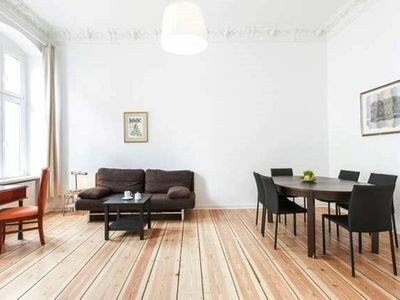 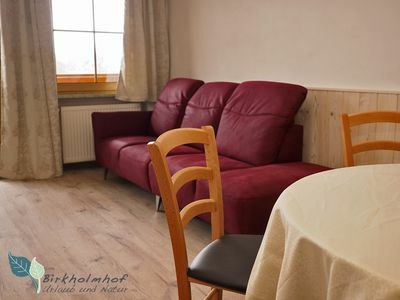 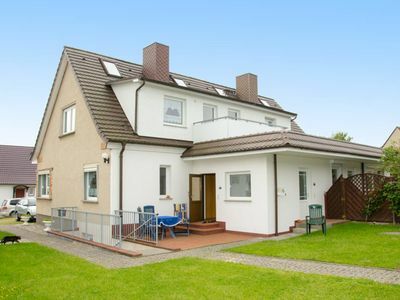 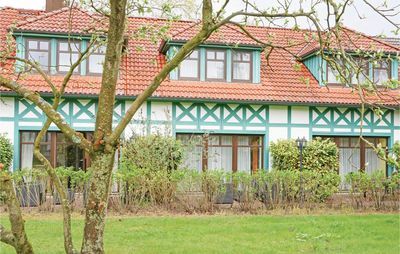 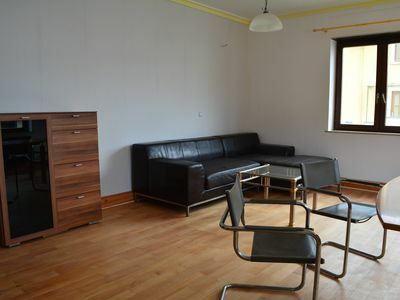 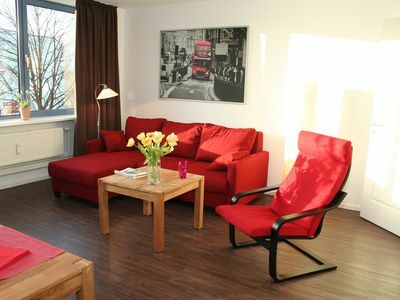 Our apartment is located in a quiet location in the district Niederrossau. 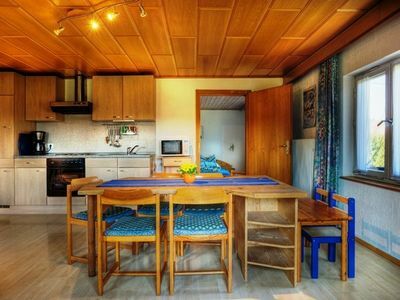 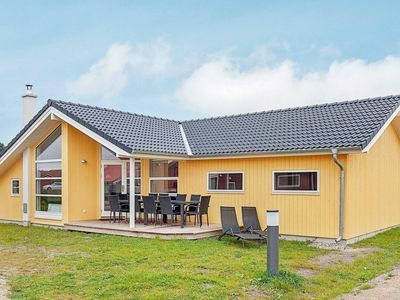 It is located in a newly built house, is 62 square meters and suitable for a maximum of 3 people. 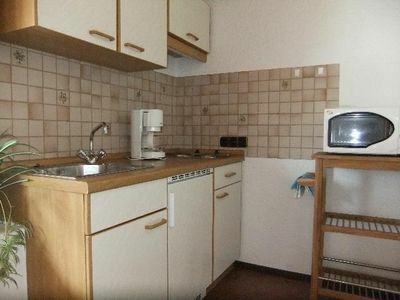 It has a bedroom, a living area, a kitchen, a bathroom and a small storage room. 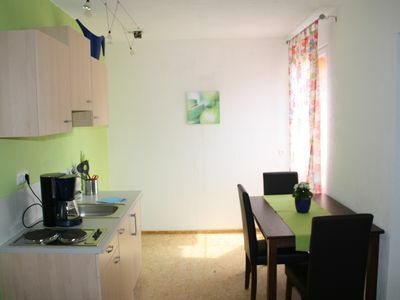 The apartment has two parking spaces and the large garden can be used with. 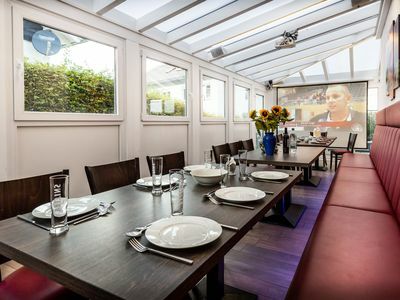 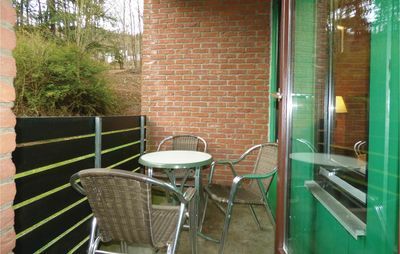 In the garden there is a sitting area with barbecue and a play area for children. 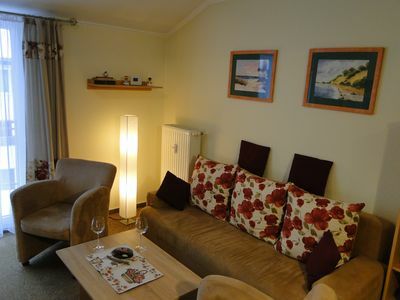 The apartment is modernly furnished and has underfloor heating. 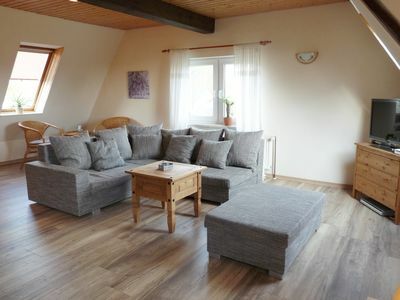 From here you can make wonderful trips to the Zschopautal (Kriebstein Castle), the valleys of the Zwickau and the Freiberger Mulde and the Erzgebirge. 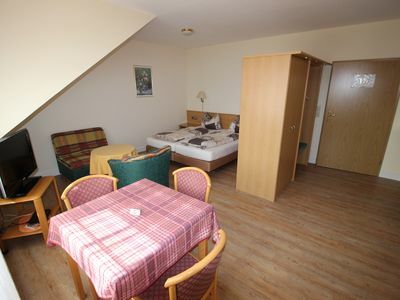 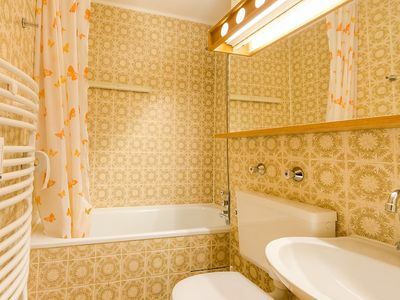 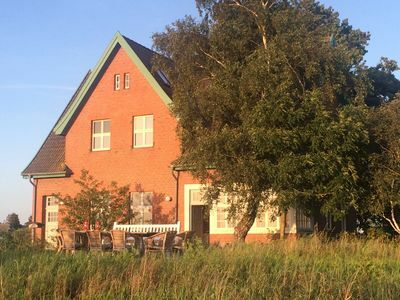 Appartement im Kurort Bad Füssing: Stärken Sie Ihren Körper, Geist und Seele mit einem Urlaub bei uns!